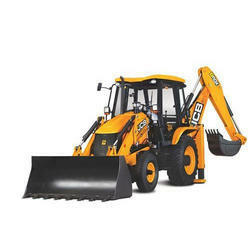 We are an acclaimed name indulged in offering our patrons a superior quality range of JCB Backhoe Loader Rental Service. Since the inception of our firm, we are highly dedicated towards providing a quality approved array of JCB Backhoe Loader that is checked before being delivered. The JCB Super Loader is the perfect blend of value, versatility and performance. 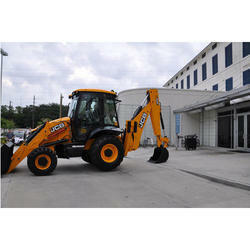 It’s a highly fuel efficient Loader with a robust and heavy duty structure made of high quality steel. With the Super Loader, get set to benefit with the advanced LiveLink telematics system that helps you in managing-service reminders, machine data backup, fuel level information, engine status and GPS tracking.